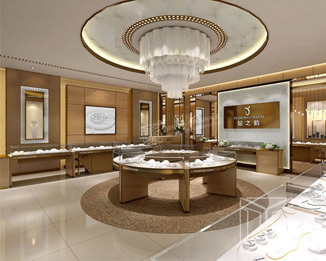 ﻿ Shanghai 4000㎡ museum project team and Dinggui Museum showcase manufacturers success hand in hand! 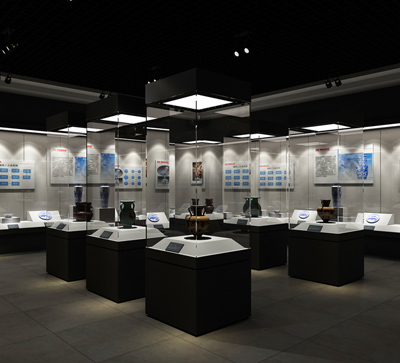 Location: Home»DG NEWS » News Centre » NEWS » Shanghai 4000㎡ museum project team and Dinggui Museum showcase manufacturers success hand in hand! 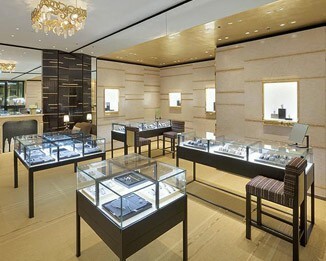 Shanghai 4000㎡ museum project team and Dinggui Museum showcase manufacturers success hand in hand! Congratulations Dinggui museum shelves manufacturers and Shanghai Museum project team successfully signed a cooperation contract! Today, usher in this delightful good news! 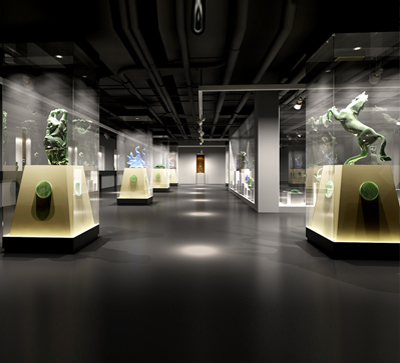 General manager of Shanghai Museum project team, introduced Dinggui's museum showcase through his friends in early November. Through his understanding with the project manager, Zhang's project team is responsible for the construction of the Shanghai Museum. The project has an area of ? ?about 4,000 ㎡ Area, the museum renovation project, Zhang always looking for the right museum showcase manufacturers, after visiting the company's museum exhibition hall, and all kinds of details after the implementation of the knock, decided today let us take charge of the museum's showcase project. 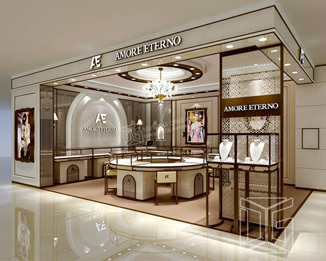 "Hard work pays off, looking for a lot of manufacturers, are still not satisfied, but also to listen to a friend in the circle to introduce you, thinking of Shanghai can not find the right, come to your home to see .To finalize this process of cooperation I also know that I myself have very small details. There are many details that are very hard to implement. However, you can always help me solve these problems patiently. You can see your working attitude and choose to work with you. My team and I thought it over. "After the successful conclusion of the cooperation contract, Zhang always felt that he had been able to communicate and cooperate for nearly a month. Although the contract has been successfully signed, but Dingui display showcase manufacturers, this is just the beginning! 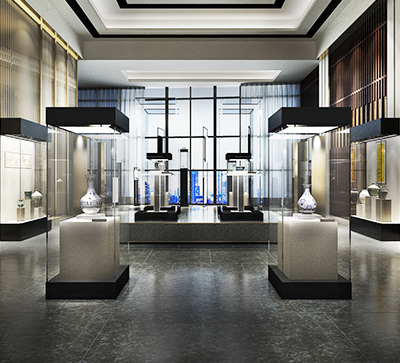 Although we talk professionally in the showcase of the museum, and it is not the first museum showcase cooperation, we can not slack off until the last step. This is the essence that supports every dignified person! The future is long, we do not talk too much, just look at the future, action is always proof of all truths. 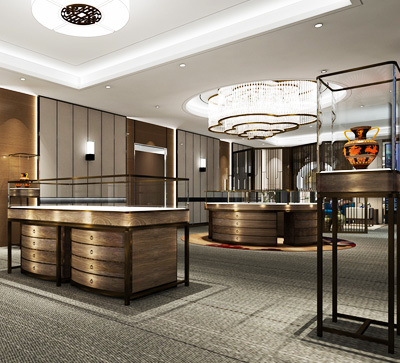 Thanksgiving Zhang project team tripod Guigui museum showcase furniture manufacturers recognized in the future cooperation, please continue to a lot of advice, and common progress! 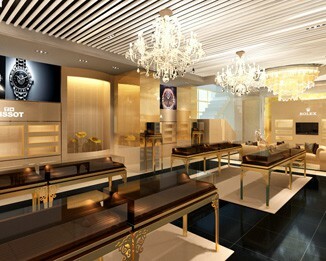 If you want to know more about the story, please visit Dinggui official website: http://www.dgfurniture.com/, or call the 24-hour hotline: 136-1007-9233. Previous Page：【Spring Festival】Dinggui Museum Showcase How To Solve Product Transport Problems?Next Page： Museum Was Ransacked, Dinggui Museum Showcase Manufacturers How To Protect The Treasures? 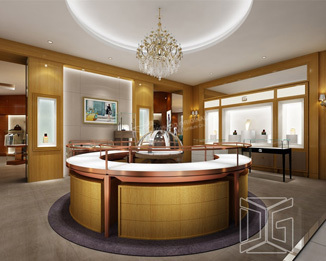 Information About "Dinggui museum shelves manufacturers museum showcase manufacturers display showcase manufacturers "
Humility + Perseverance + Careful = Dinggui "Ingenuity"
[Spring Festival] Want To Visit The Museum Of Cultural Rrelics Showcase Custom Manufacturers? You Can Visit These Museums! 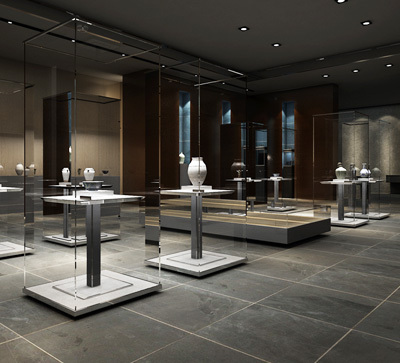 Museum Was Ransacked, Dinggui Museum Showcase Manufacturers How To Protect The Treasures?